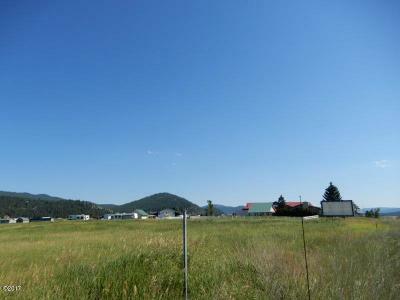 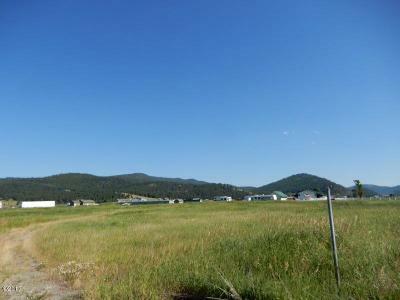 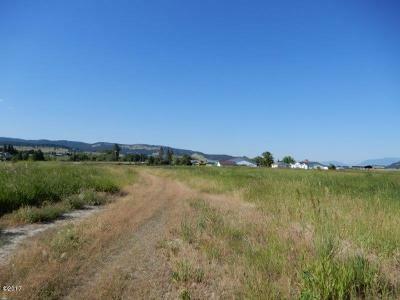 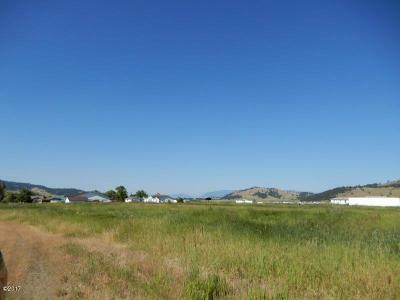 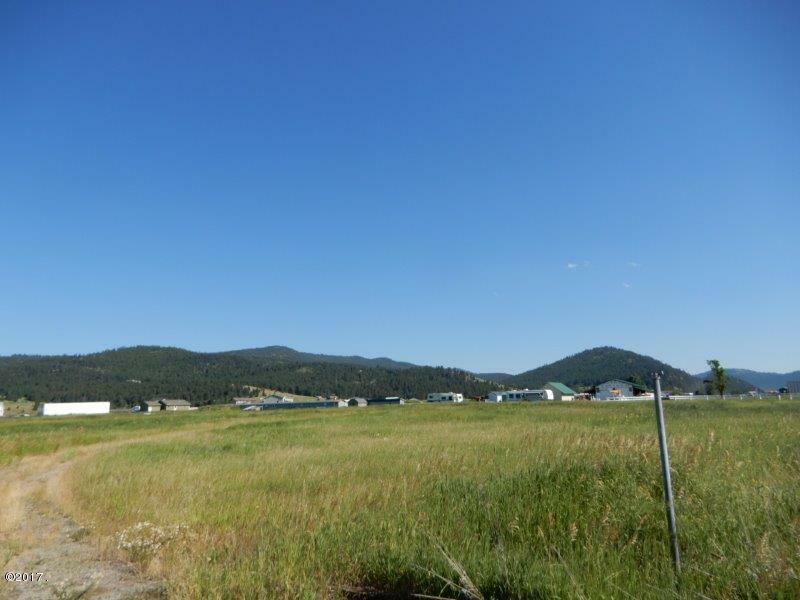 Level 5 acre tract just west of Kalispell for commercial or residential use. 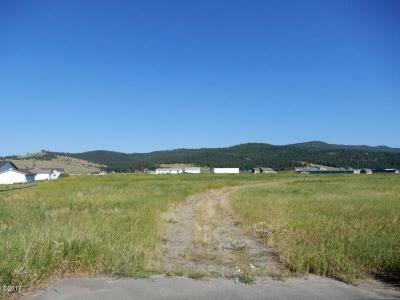 Paved approach off Highway 2 West. 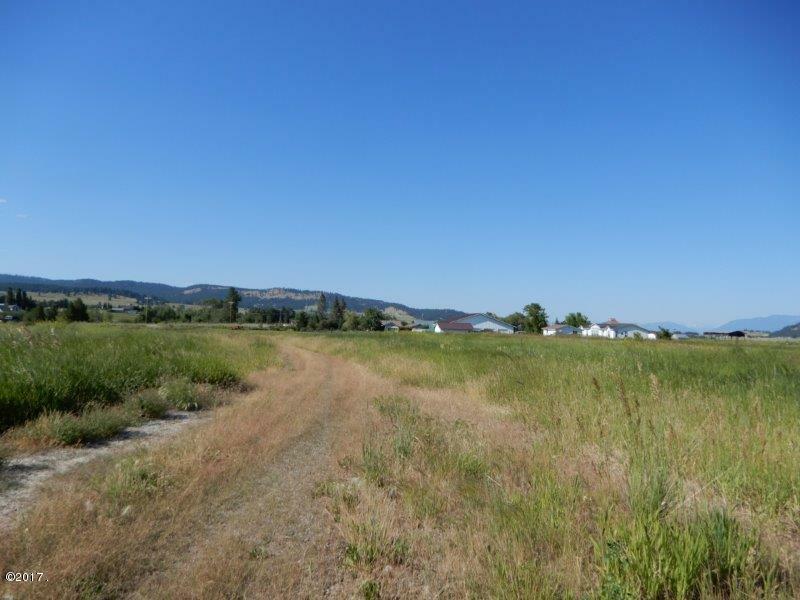 Borders Wettington Dr on West.